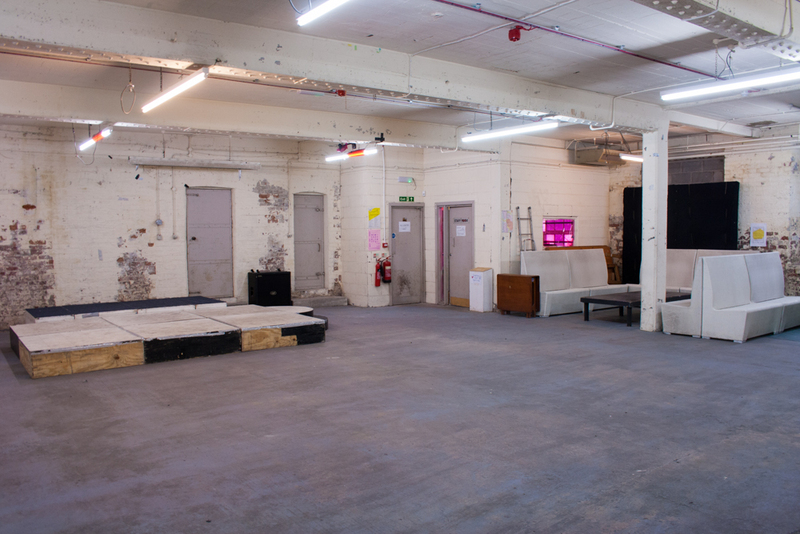 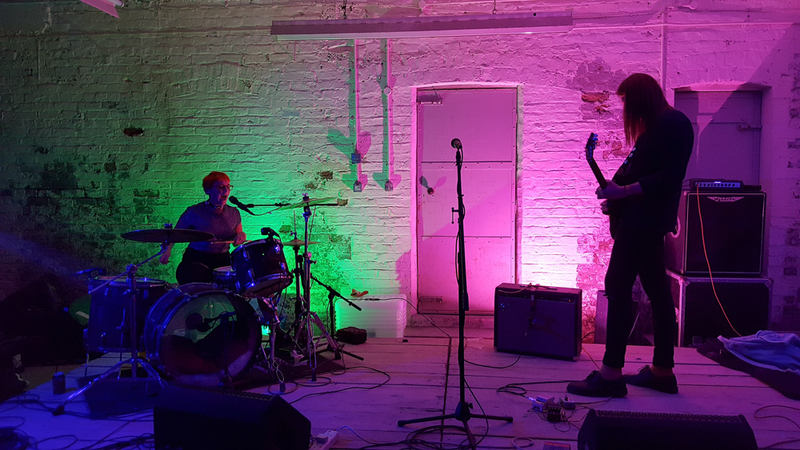 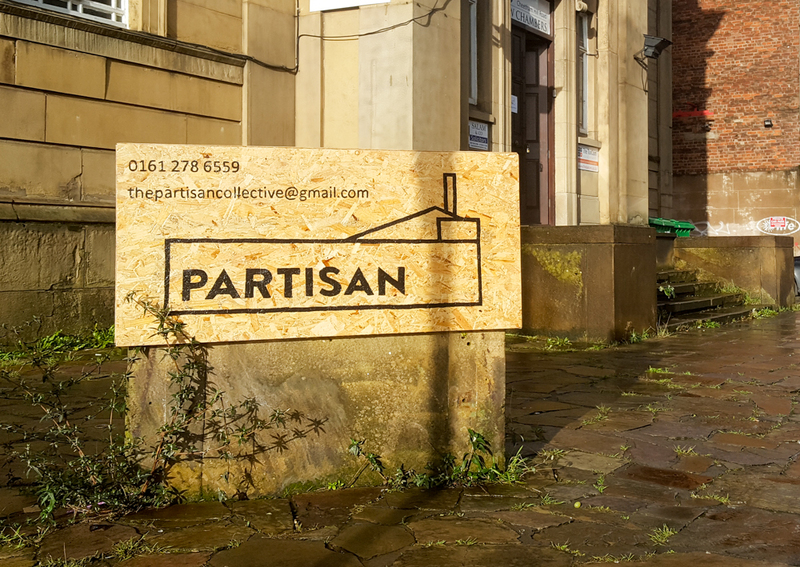 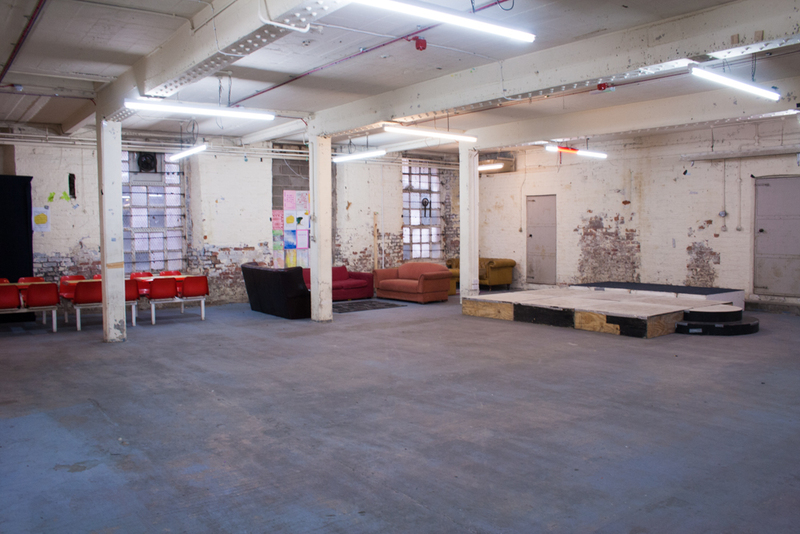 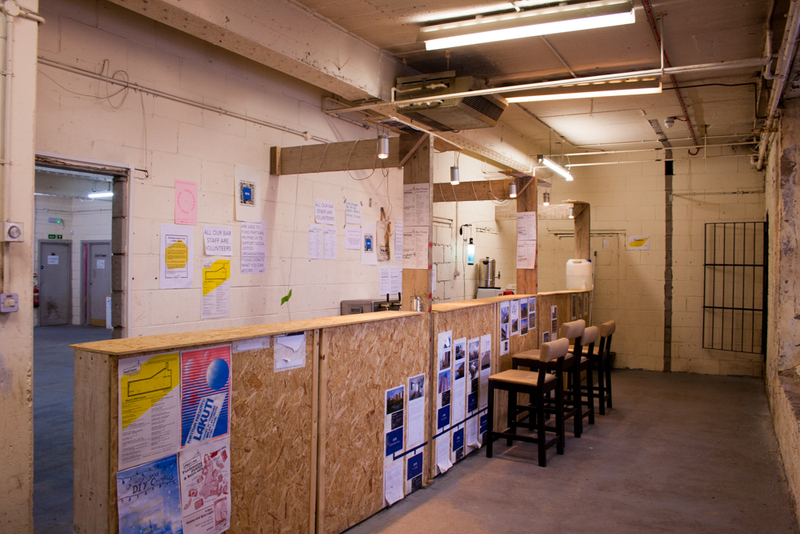 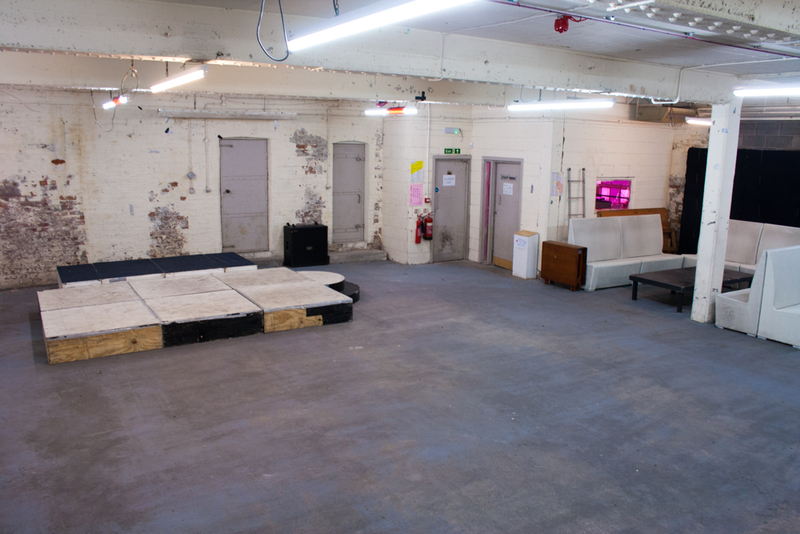 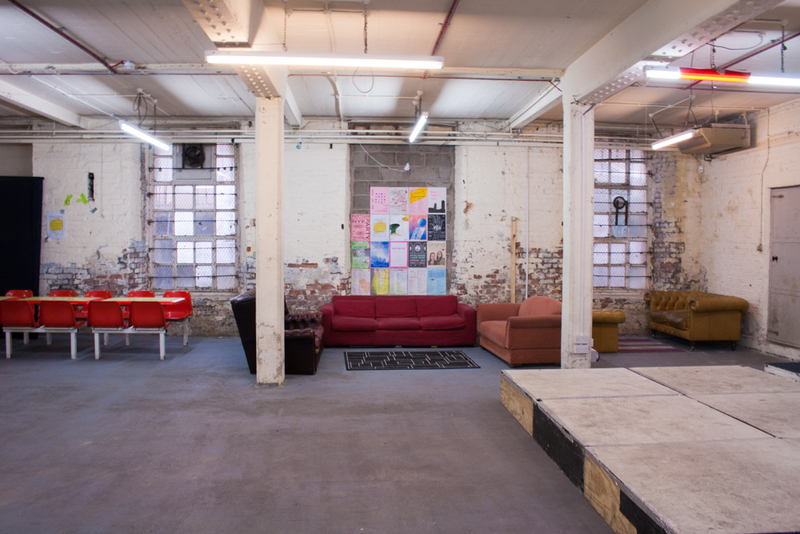 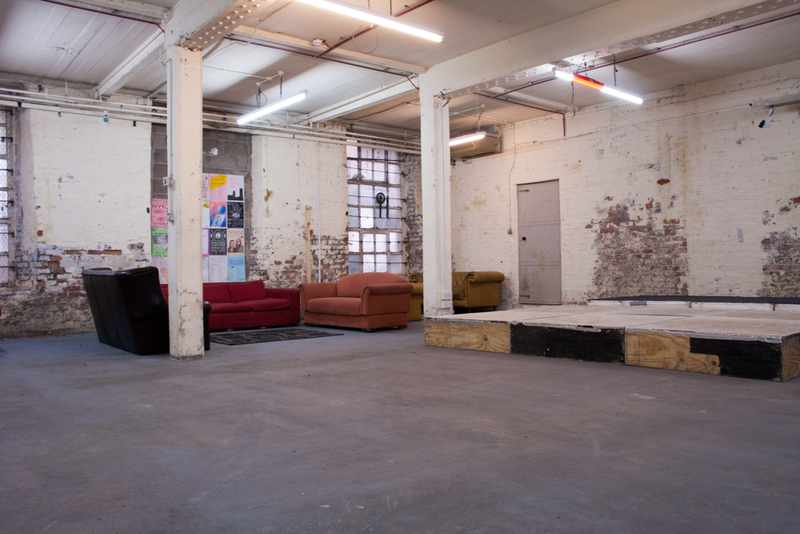 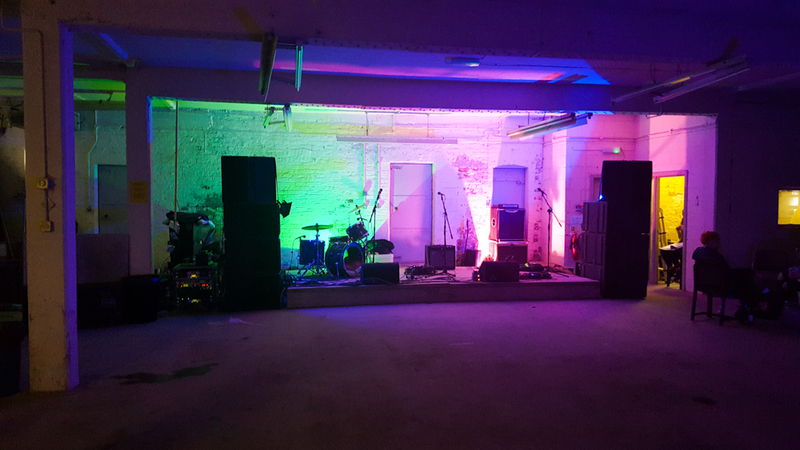 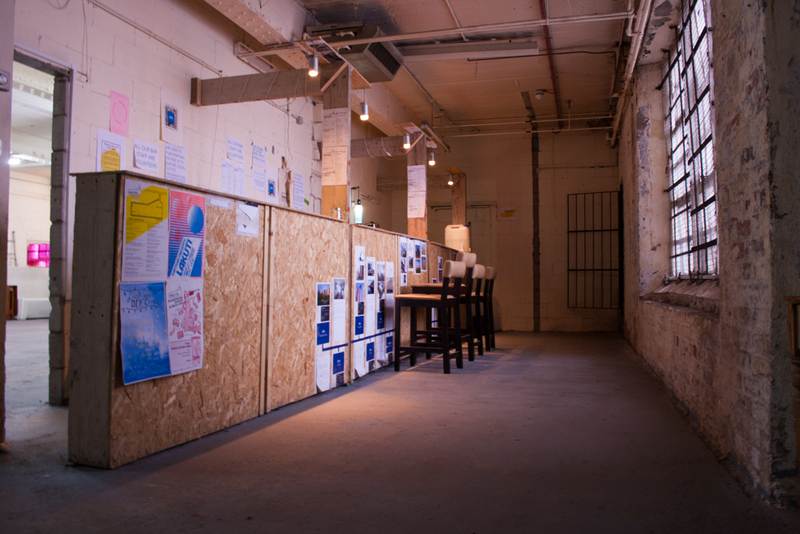 Our incredibly spacious basement venue is perfect for gigs and club nights, arts events, performances, rehearsals, and conferences. 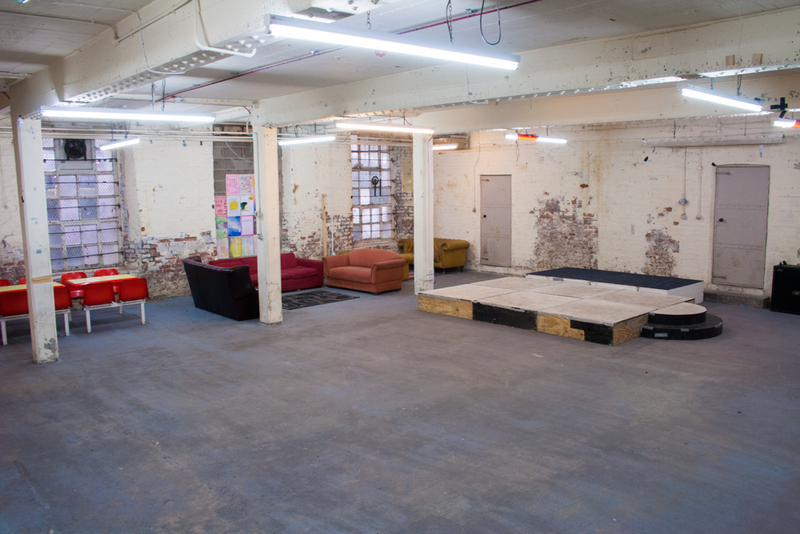 It has concrete floors, brick walls and some full height windows. 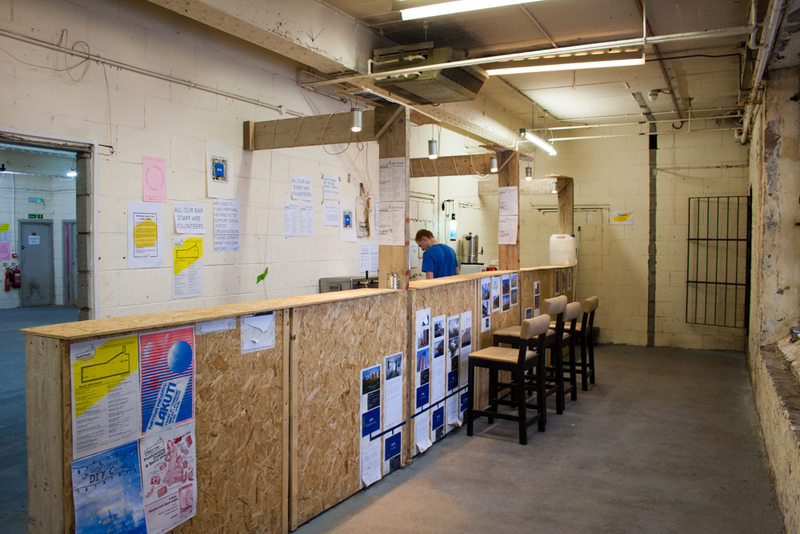 We have a lengthy bar with tea and coffee making facilities. 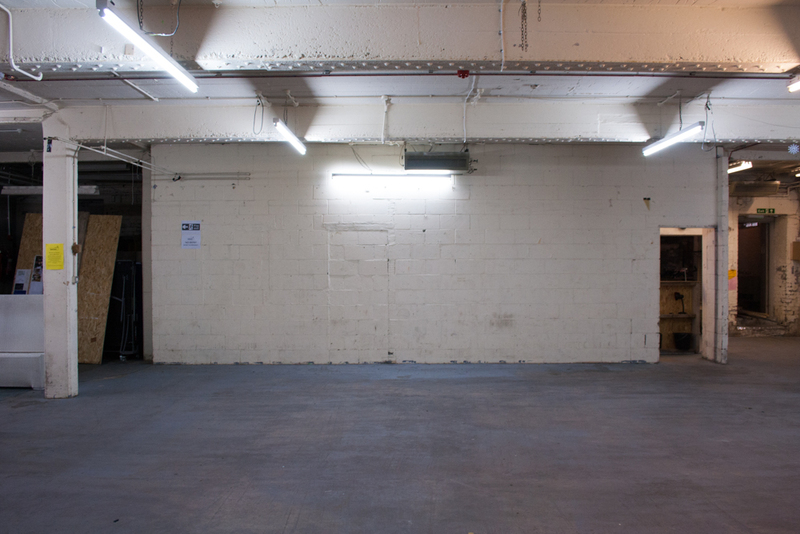 Gender-neutral toilets are located at the back of the venue. 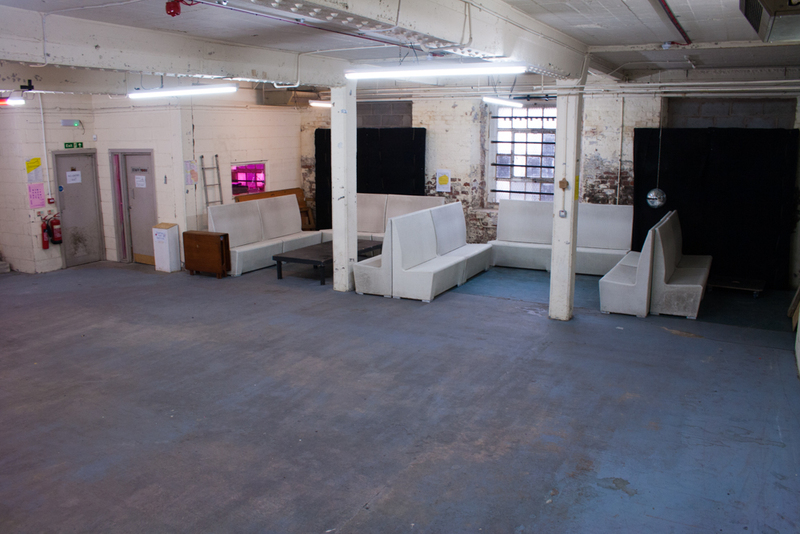 We have a movable modular stage that is available for use, along with plenty of seating.